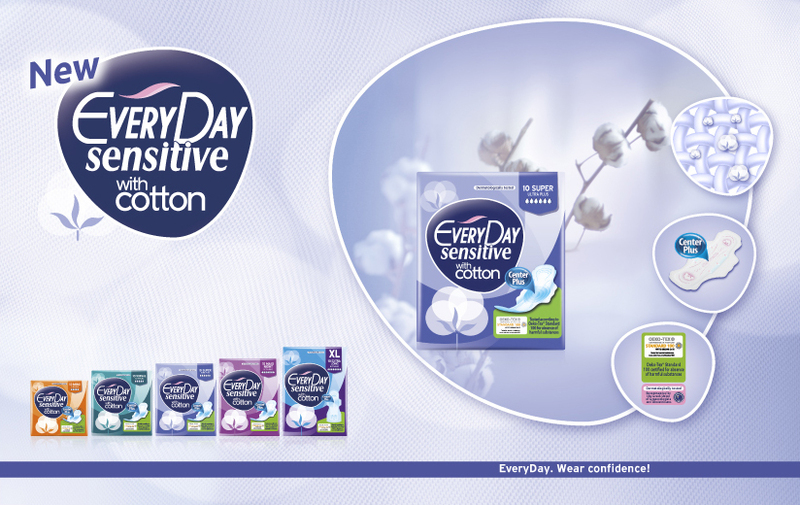 Home Page ▸ Latest News ▸ EveryDay Sensitive. New cleansing wash for the intimate area! 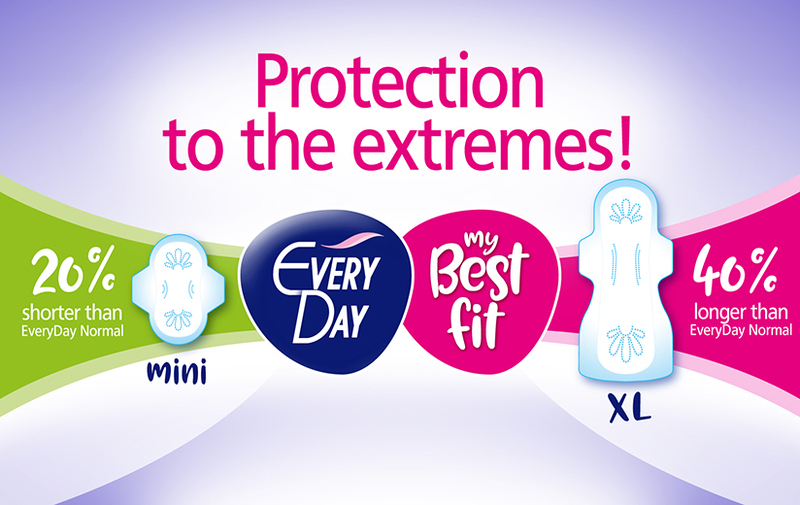 The daily care of the intimate area requires specialized products that ensure integrated hygienic care and maximum skin-friendly properties. 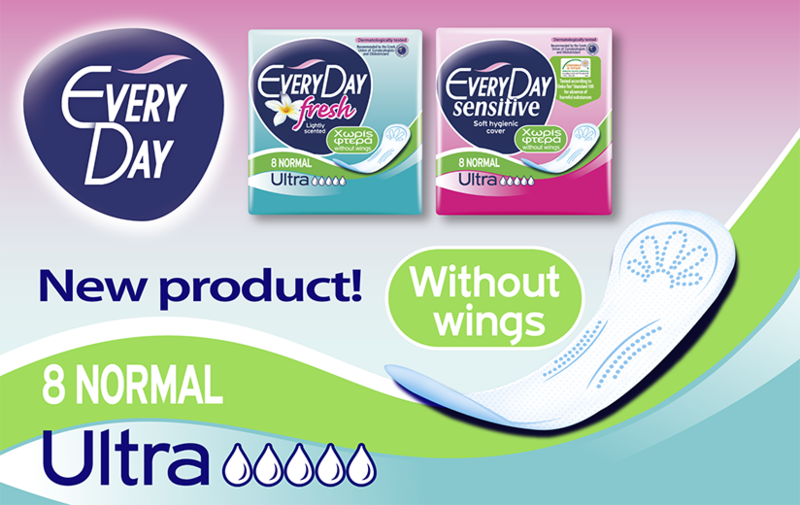 This is why EveryDay, the No1 brand in feminine hygiene in Greece, incorporates to its range yet another product that offers specialized Sensitive care! 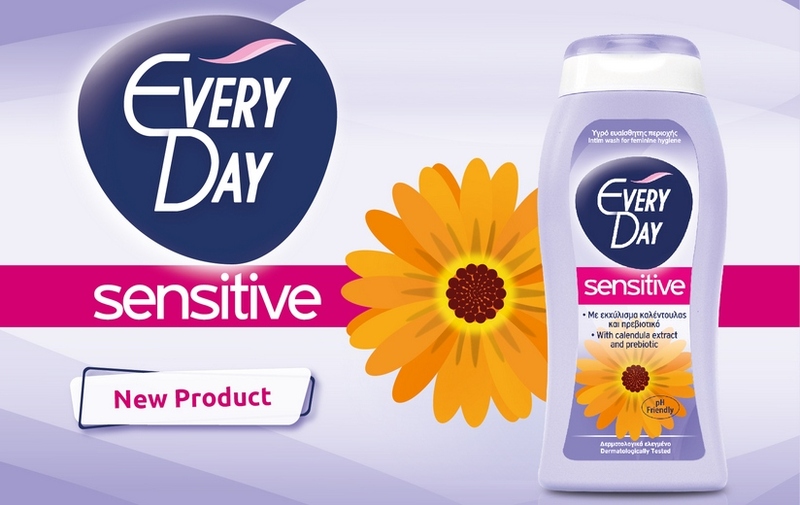 The new EveryDay Sensitive intim wash has a specially designed formula, enriched with prebiotic and calendula extract. Hence, it gently cleanses while leaving a unique feeling of freshness, it contributes to the natural defense of the intimate area by decreasing the possibility of development of unwanted micro-organisms and infections while respecting the pH of the intimate area. 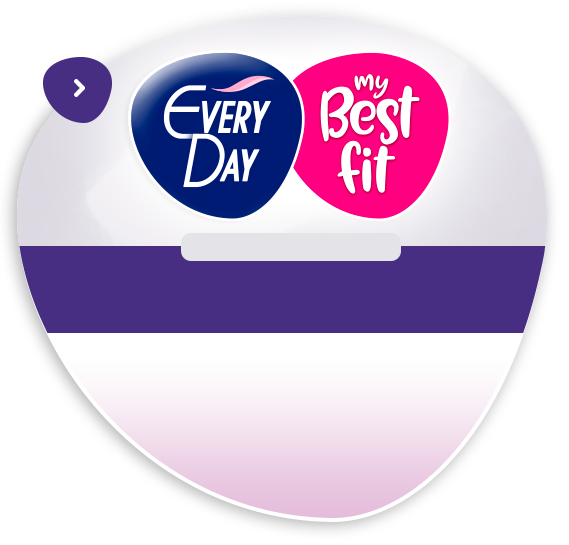 If you want to learn more about the new product, click here!